It’s no surprise that our ever-evolving, historical hotel is making headlines. It’s Hollywood, after all. 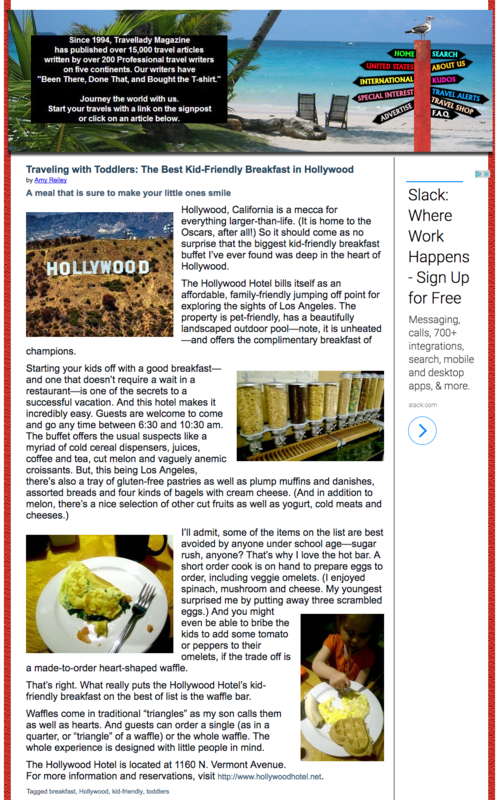 Browse through the latest news, reviews, and updates on Hollywood Hotel here. How will Hollywood Hotel be included in your story? Will you provide links to all social media and blog/story posts? Accommodations Requirements**: single or double occupancy. Route 66 Bar + Lounge, and Comedy Club attendance? What type of exposure/coverage/credit will host property, activities hosts and Hollywood Hotel receive? Please include the value of this coverage if possible.